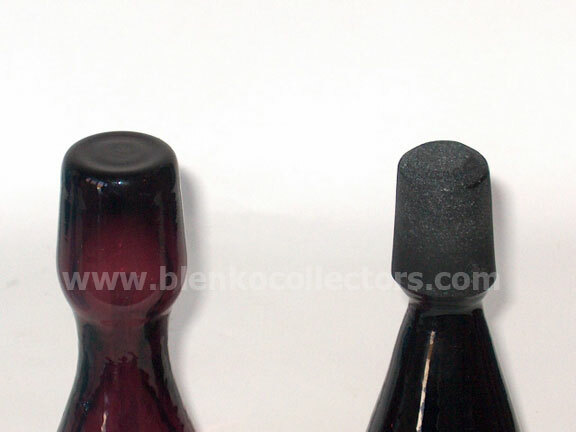 Which one is the real Blenko sipper stopper decanter? 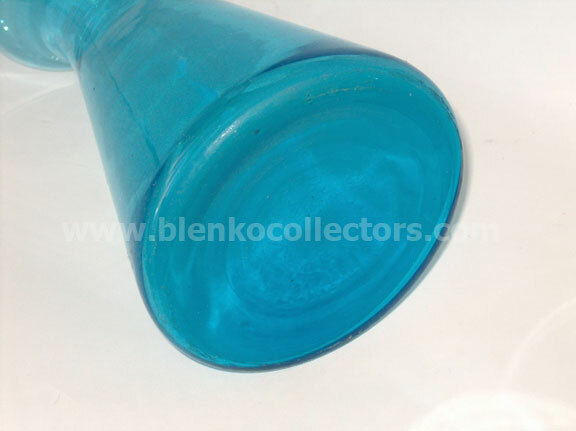 The Blenko version of the 5937 will always have a ground stopper, a pontil and be sandblasted on the bottom Blenko. 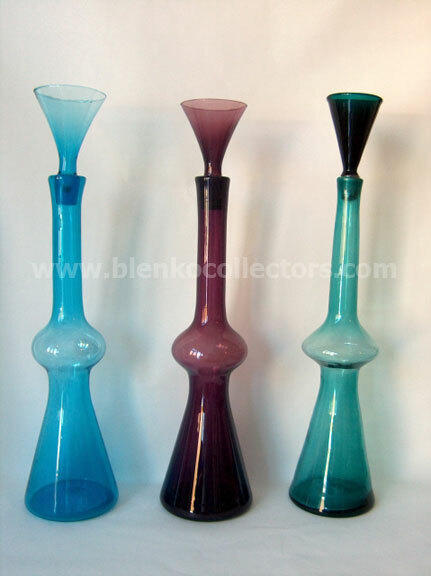 This is the real Blenko.